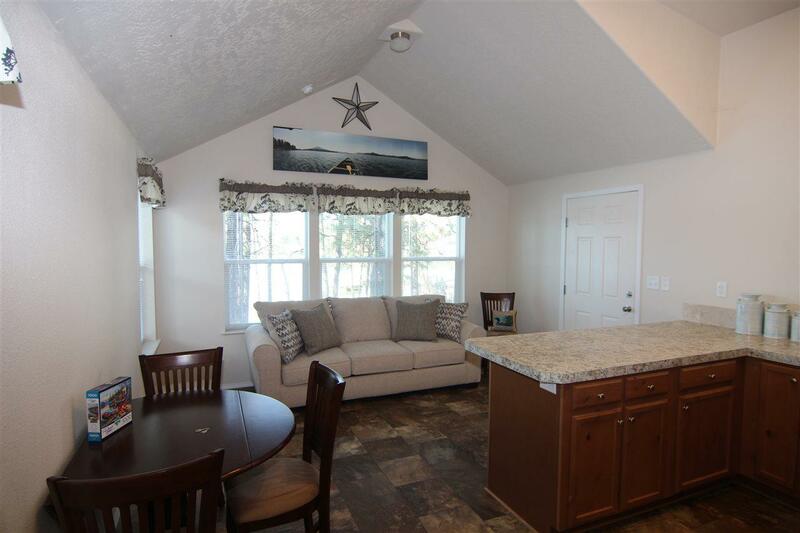 Almost new mostly furnished home with 100 feet of prime Loon Lake frontage. 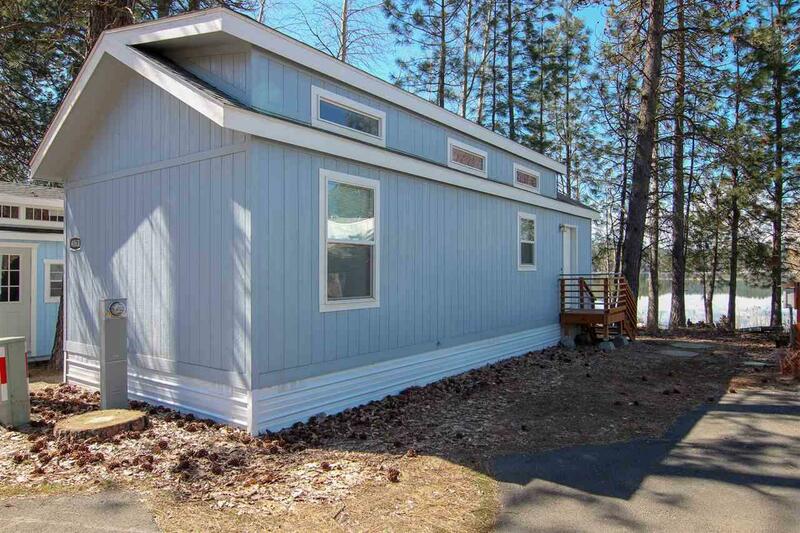 2017 Energy Star home with super insulation package, 2x6 construction, and 60 pound roof. 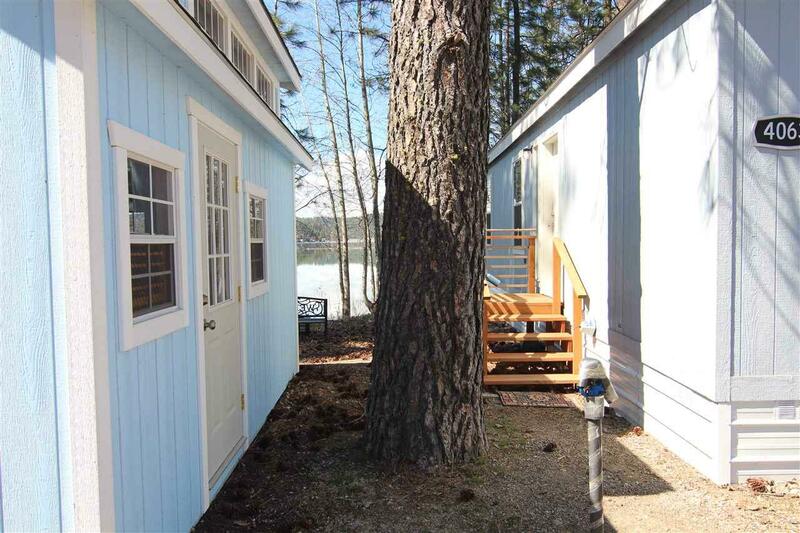 Right on the water with dock and natural treed green buffer. 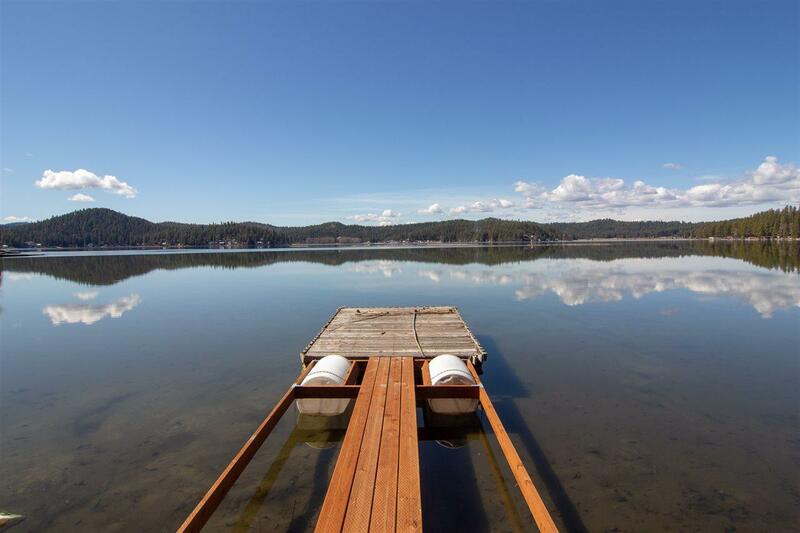 Great for fishing, playing, and Pontoon boats (Canoe, and kayak are all included in the package). Mini-Me shed/storage/bunk house next to the main building. Plenty of parking. Room to spread out under the trees. Private lane with easy access to hwy and town.